Accept payments anywhere you do business with RCSC’s mobile payment app and reader solutions. 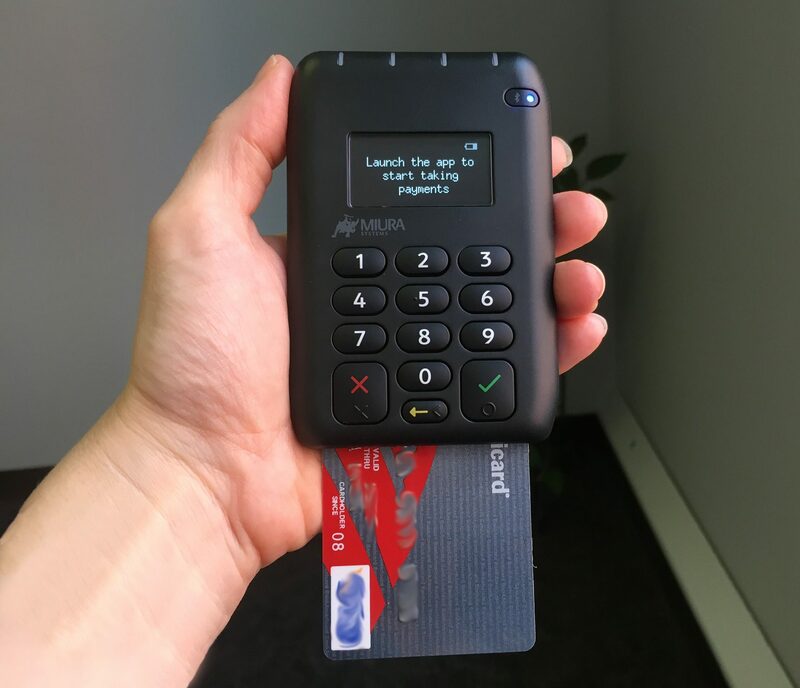 Participants will get a free EMV card reader for your mobile device with a one year contract (or a bluetooth reader for $50). RCSC offers each of our participants customized rates, in addition to customized service. We analyze your processing statements to give you the rate that is specific to YOU. You’ll use the AprivaPay Plus mobile application to process your payments. See some key features of AprivaPay below. Contact Nicholl or Carly at (800) 442-3589 or info@rcnys.com for more information or to get started with your free quote, or send us your statements online.